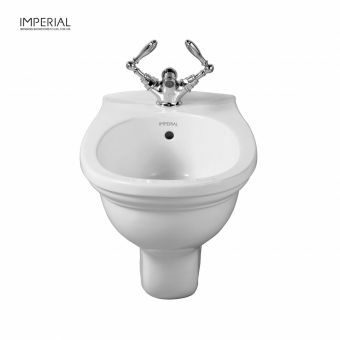 The matching basin is included with 1, 2 or 3 tap holes. 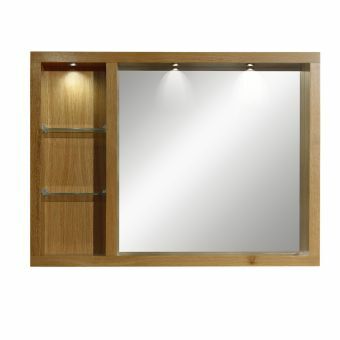 Unit supplied in 6 colours (3 - 4 weeks lead time) plus oak and wenge (1 - 2 weeks) Matching legs are also supplied for a fitted look. 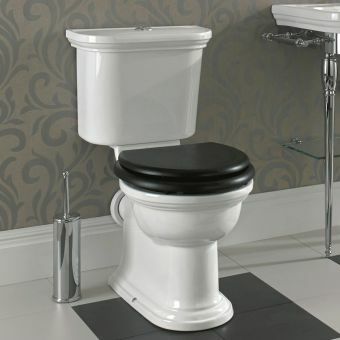 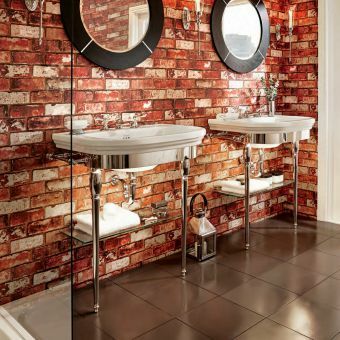 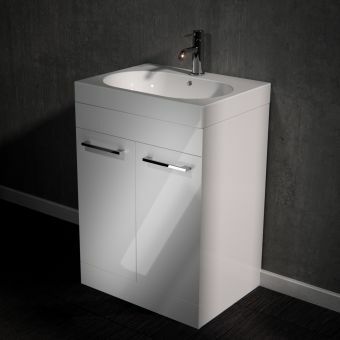 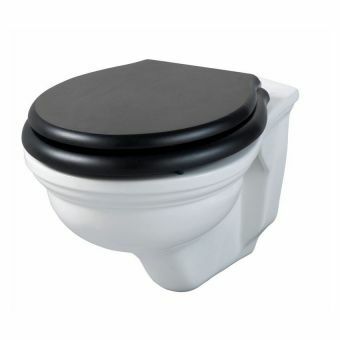 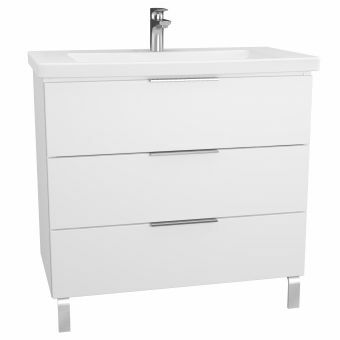 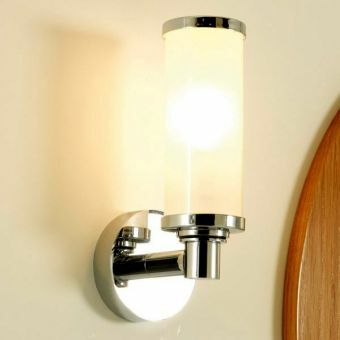 Providing an attractive and genuinely useful alternative to the basin pedestal. 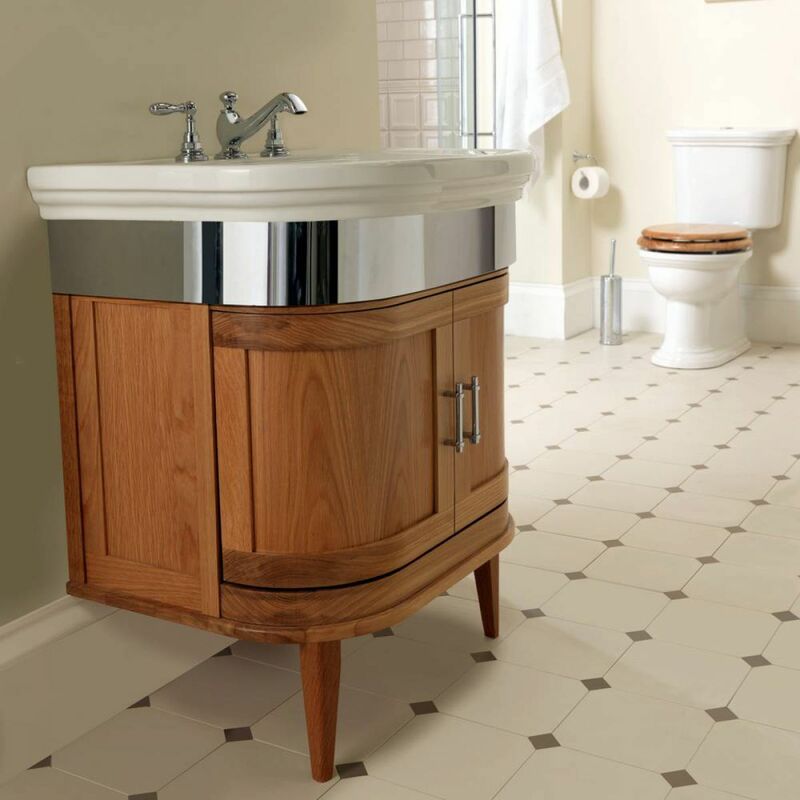 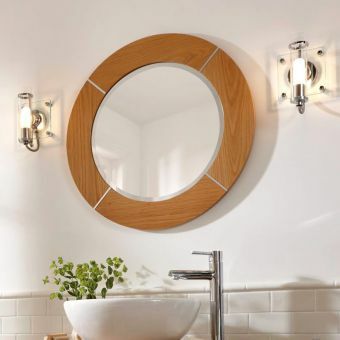 With its stylish curved wooden or hand painted doors and trim, the Carlyon Thurlestone Wall Hung Vanity Unit has traditional elements, but also features a clean and unfussy modern approach. 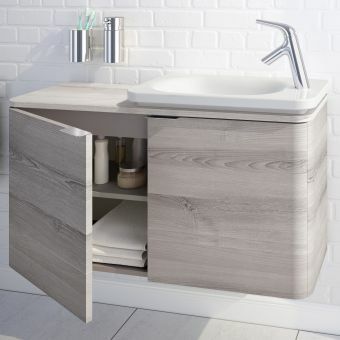 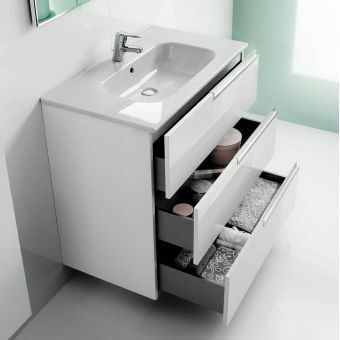 By closing off visible plumbing via the twin door cabinet, this vanity unit not only improves the overall visual aspect of the bathroom, but also provides handy storage space. 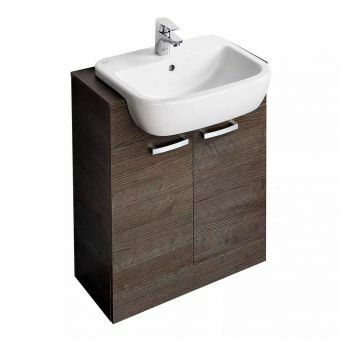 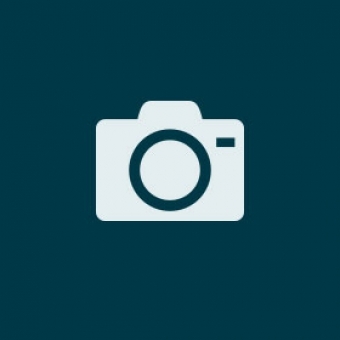 Versatility is a key part of the character of this unit, with multiple colour options available. 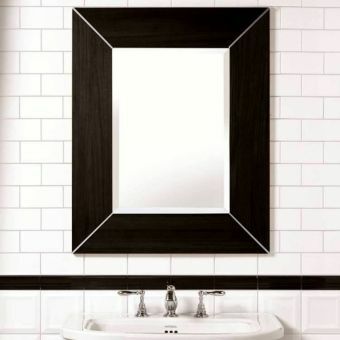 Choose from Natural Oak for a rustic look, or cool and chic Black Wenge finish for a unit that is more fitting to the cosmopolitan interior space. 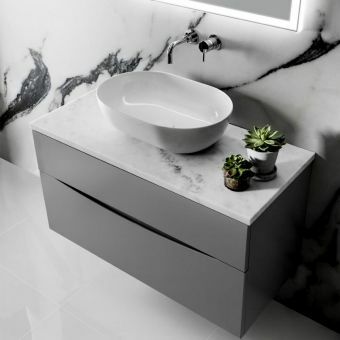 By coupling this item with its matching countertop basin, the Carlyon Large Basin, a complete and stylish wash area is created with ease.